My attempt at living a shite free life has failed. Trawling e bay/ gumtree again etc but I thought I'd put out a wanted ad here. I've been browsing the for sale threads, but is there anything your thinking of moving on and would like to keep in the fold and have a hassle free sale? I'd consider anything but something fundamentally ok with a bit of MOT would be great. There is a bit of a strange condition- unusually I'm free this Wednesday and rarely at all other times- so being able to collect during the day this Wednesday would be perfect. Thinking of moving my Volvo on. How about the Moog Vel Satis Matteo? It's not old but it's defo chod, and it would fit perfectly into your burgeoning waftoluxbarge fleet. It comes with the Bucketeer 1,000 mile road test five star seal of approval. I could even deliver it to you. If that's not luxywaftbarge enough for you, I'll have a sumptuous Citroen AX soon that you can borrow whenever you want to sate any wandering chodlust without splaffing any real life cash money. Do you need some Bling in your life? I hate Fords and even I agree that is a good buy. My wife has the estate version, very comfy and easy to drive car. Plenty practical and plenty of of room. Just dont buy one with a 2.0 TDCI engine in, 1.8 pez is probs best. Just dont buy one with a 2.0 TDCI engine in, V6 is probs best. Only had my V6 manual a month and still in love with it. Wish I'd known that about 9 months ago. Most 2.0TDCis can be nursed along for 6-12 months and you can pick them up for not much money. If you can get 12k out of it in that time you're then into the realms of free motoring. 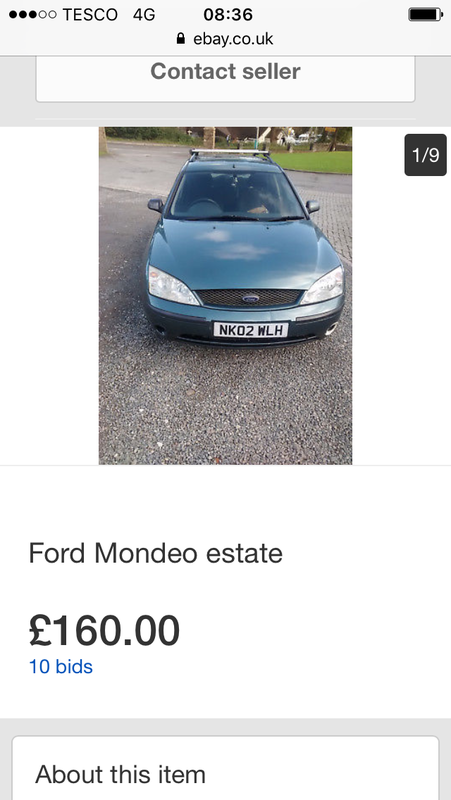 £160 for an 11-month MOTed example, notwithstanding the 1.8ness of the engine, is ludicrous. Slightly surprised at the lack of love for the 2.0TDCi. 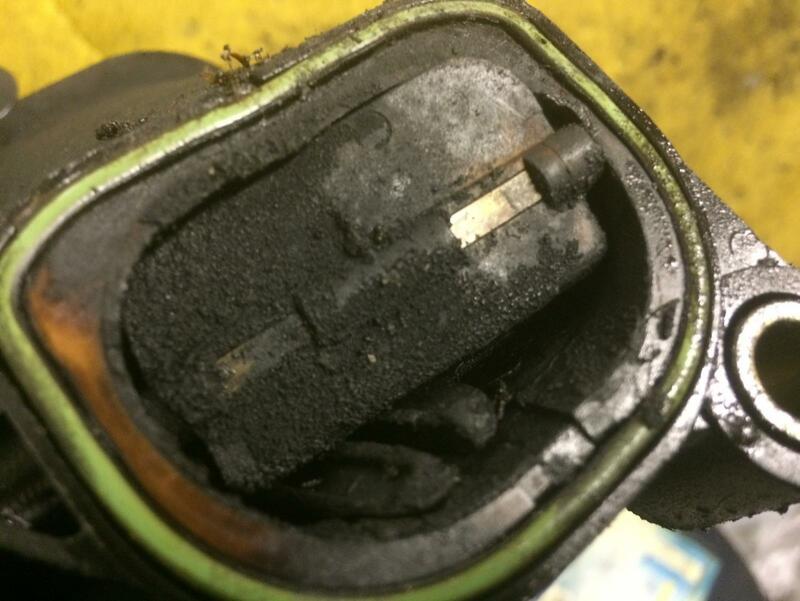 A farmer friend (with typically frugal farmer tendencies) has just conceded it's not worth replacing an injector on his, but only after around 300,000 miles of being used as a general purpose hack. In fact he liked it so much he's replaced with another; same age but much lower mileage and this time in estate flavour rather than hatchback. Bargain. 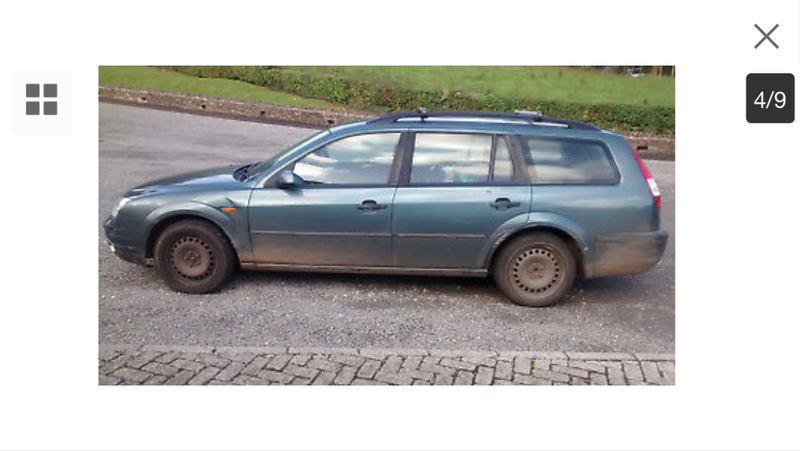 I know its a cheap old car but as a seller i would at least have chucked two buckets (wrongun) of water over it before the photos. Just mot check it and it has a clean mot. Failed first at the same garage so it looks to have had some work done. Cant go wrong for the price. Hmmm! 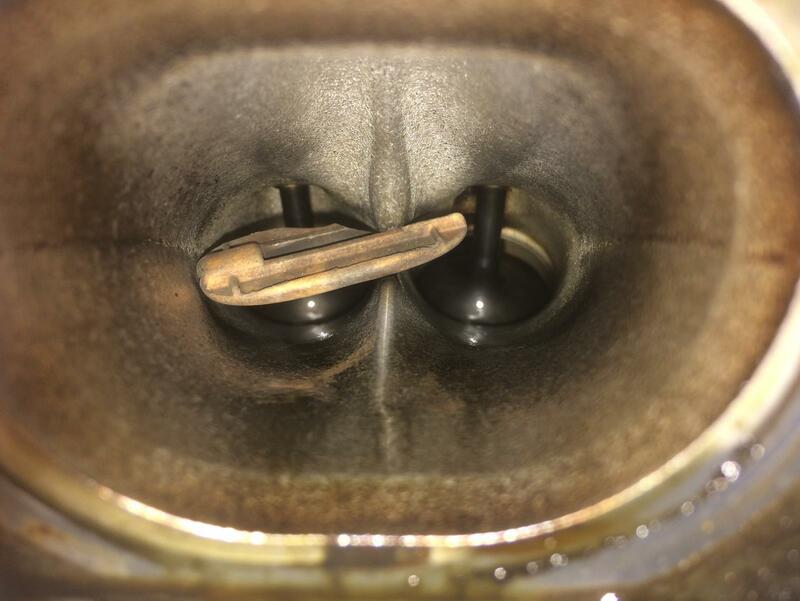 So the metal rod had broken, 2 flaps broken off and missing in action, one wedged/ melted into an intake port and the final one wedged closed over the intake port inlet! Somehow despite having eaten some of its intake system some while back it was still running. 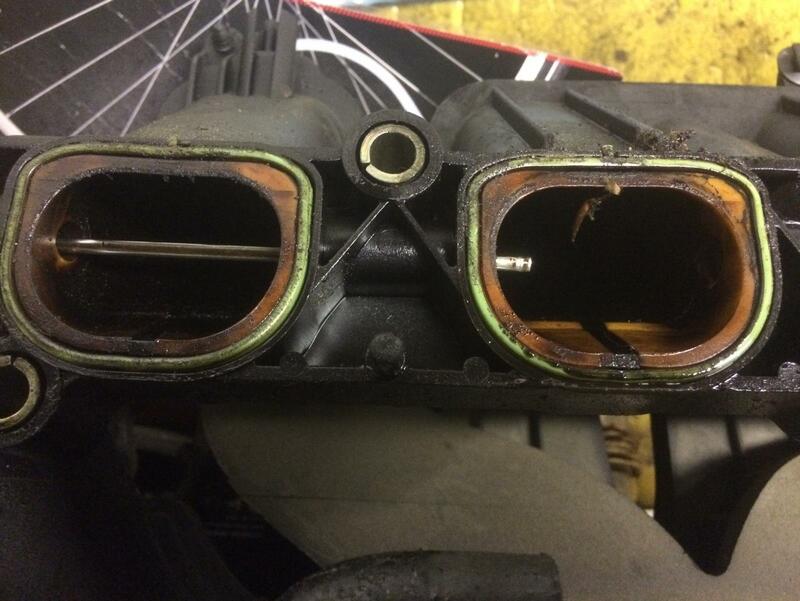 I presume basically having 25% restriction on the intake was the issue of it running out of breath over 3k revs? Not sure if that's a disaster or one lucky save? Is there any damage down and in there? Me neither! I mean it runs really well, it just goes a bit flat when you open it up a bit. I wasn't expecting what I found. Take them out and araldite the holes up or swap for a later one 2003 onwards. what exactly do the swirl flaps do? or supposed to do? Work chum had issues with one of these a decade ago ish and a chunk of the metal rod ended up in the cylinder and was mashing around.. Fucked the bore up iirc. 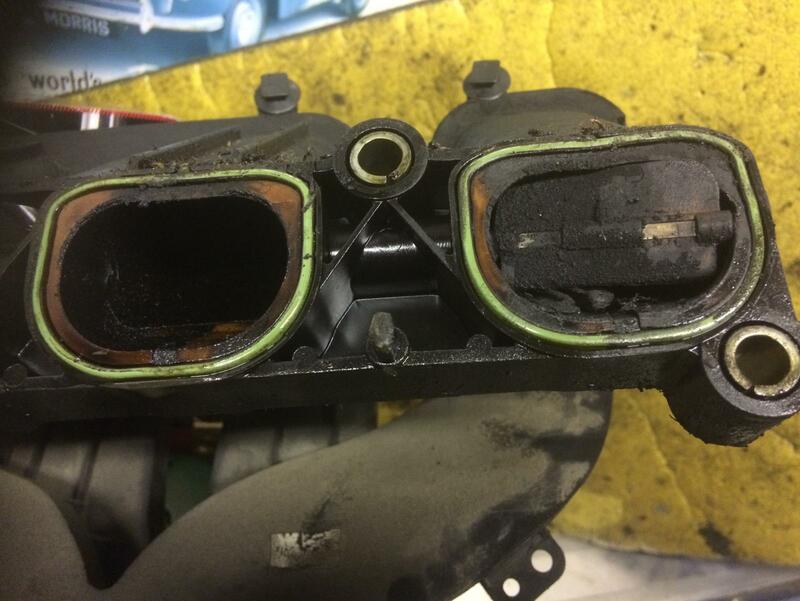 prob find that poor running over 3k is down to weak mixture due to holes and splits in intake. .... hmm... Testing Adhesive 'in the real world'. The holes the spindles sit in I mean. Get this: what they are for is to promote swirl. What that means is basically the level of turbulence in the mixture as it enters the combustion chamber, the swirlier it is the better mixed it is which is GR12 for emissions. I presume a man with a big computer does some gas flow analysis and determines the optimum opening size for the inlet to swirl things up a treat (primarily at the points on the emission test cycle lol) and you fit a flap and bingo you pass emissions. Generally people do not report any change in power or drivability from ditching them, but around 0.0001 kittens will die per kilometer driven as a result of the increased CO emissions.